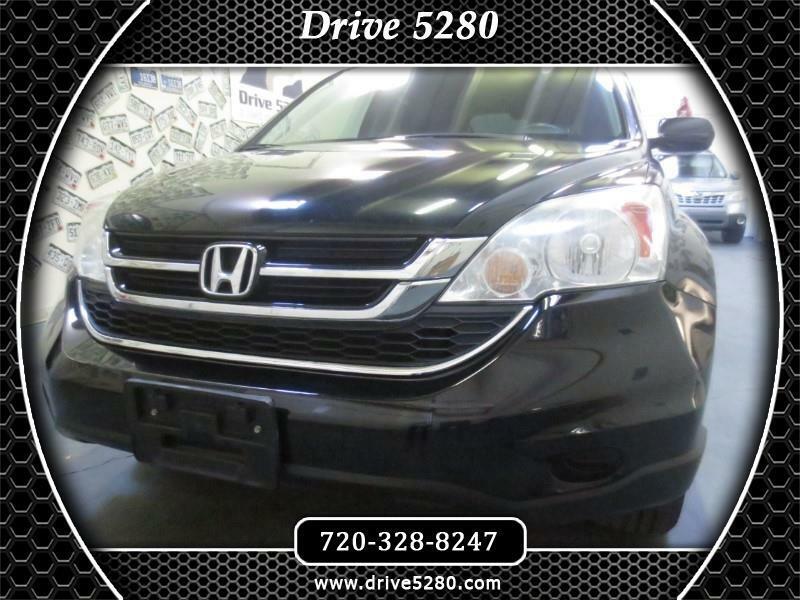 2011 Honda CR-V EX-L 4WD, Clean Carfax, no accidents. Leather, power driver's seat, heated front seats, moon roof, roof rack, dual climate control, window deflectors, 6CD/AUX/XM/AM/FM radio with steering wheel controls, cargo area cover/shelf, power windows, locks and mirrors, A/C, cruise control, alloy wheels, plus much more! It also comes with the Drive 5280 exclusive 5-month, 5,280 mile warranty at no charge. Visit Drive 5280 online at www.drive5280.com to see more pictures of this vehicle or call us at 720-328-8247 today to schedule your test drive. Visit Drive 5280 online at www.drive5280.com to see more pictures of this vehicle or call us at 720-328-8247 today to schedule your test drive. I don't usually hang out at car dealers, but today's outing was seeking an upgrade for my daughter. And, if you are like me, you are looking for good places to shop - before you look for cars. 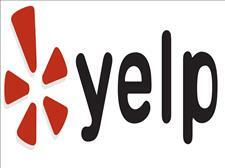 So, I look on Yelp first and pick who to do business with. Why waste time looking for a vehicle and then find out the place is sleazy? Drive 5280 was one of the top rated sellers, so I checked their inventory on line. I like their layout and ease of getting around in it. It works even if you are on your phone. Searching inventory is very easy and filtering the results is too. Their location on South Kalamath is kind of a strange place to have a car lot. But, a lot of their vehicles are kept inside a warehouse. So, it works out OK. When you want to drive one, they pull it out. It is fairly small, so there appears to be 2 guys running it. Buzz was working with someone when we got there, he came over and checked in real quick and then went back to the others. This cat is pretty mellow and doesn't push anything on you. I told him what cars I wanted to see and he got them out for us. I would suggest letting them know you are coming down. With 2 guys there, it's a good idea to let them know what vehicles you want to see. They have a decent stock of Subaru, Toyota, Honda and Acura brands. I would estimate 1/3-2/3 SUV to car ratio. When it comes to the money part, Ed the owner takes over. He needs a name tag that says that - just for entertainment value. I had a trade in and he gave me the higher end of the value range. No arguing involved in any part of this transaction. That was a nice change of pace. I didn't finance the car, so I can't speak for the loan process. I did notice they have a link on their web page to apply for a loan ahead of time. This was my daughter's first experience at a car dealer. They made her feel welcome and didn't treat her like a tag along. Parting thoughts - if you walk into some place with an attitude, I'm pretty sure that's what you will get back. So, your opinion of this dealership and the guys there may be different than mine. You get what you give. So as Filmore from the movie Cars said "Feel the love man".